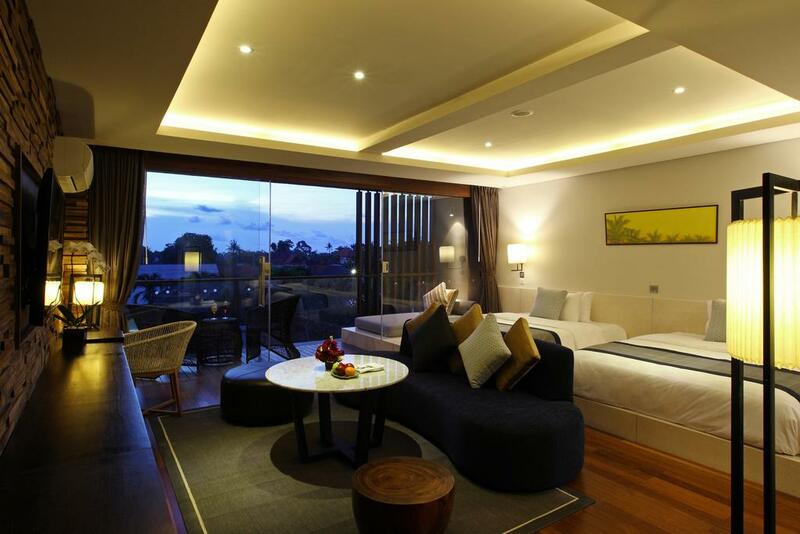 Watermark Hotel & Spa Bali is located within walking distance from the sandy coastlines of Kedonganan Beach. 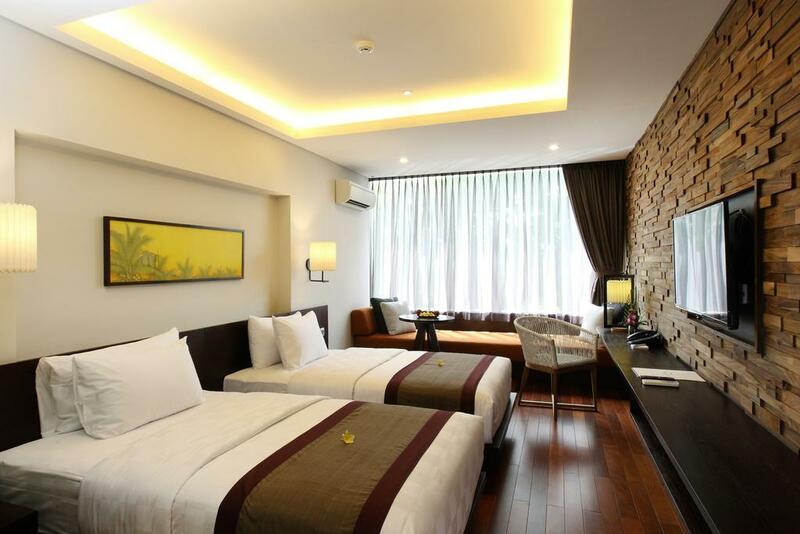 It offers modern accommodation with free WiFi access. 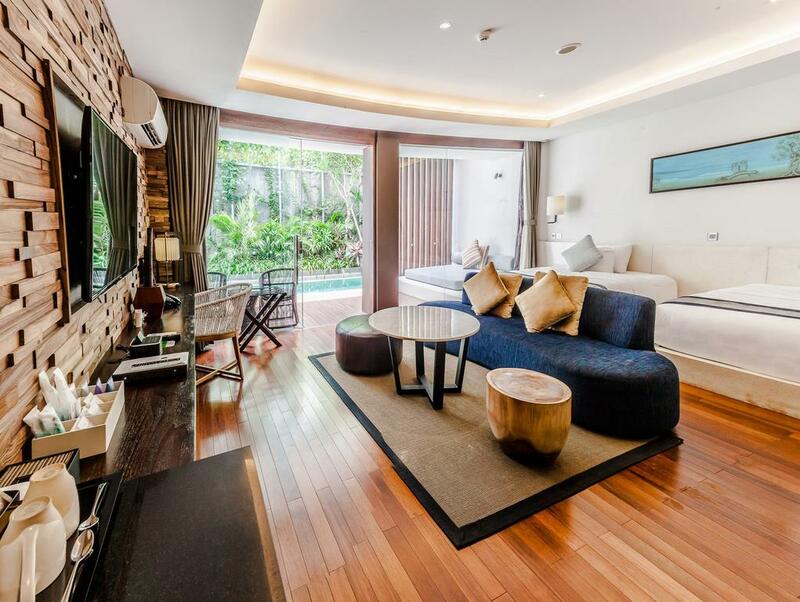 It takes a 15-minute drive from the property to the famed Jimbaran Bay, and around a 15-minute drive to the iconic Kuta Beach. 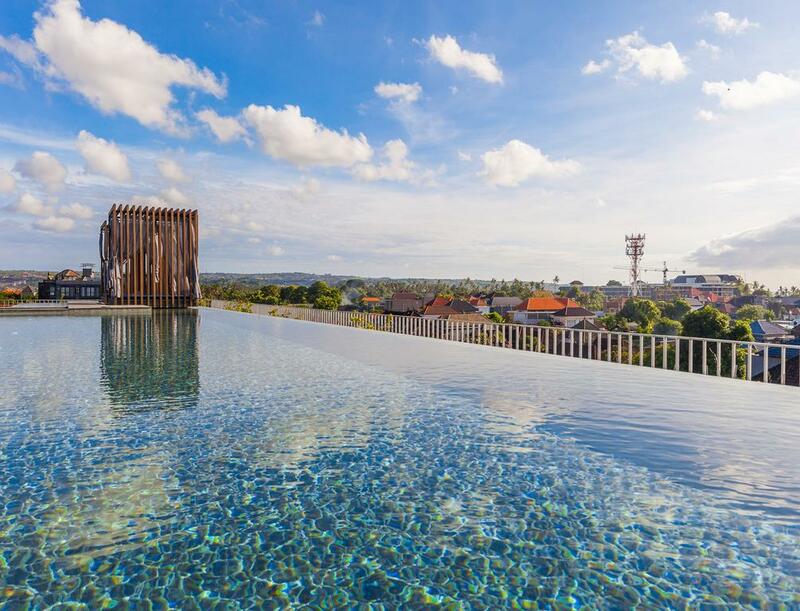 Garuda Wisnu Kencana Cultural Park is reachable within a 25-minute drive. 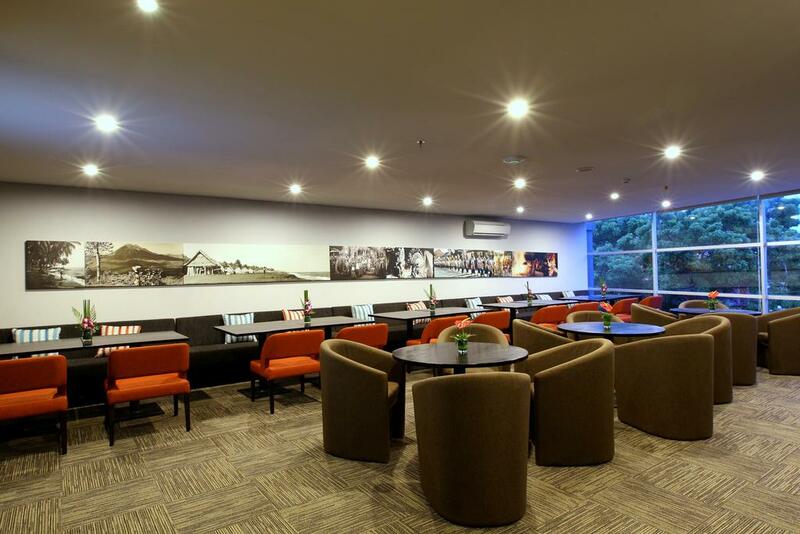 Bali Denpasar International Airport will take around 10 minutes by car. Airport shuttle is available with a surcharge. 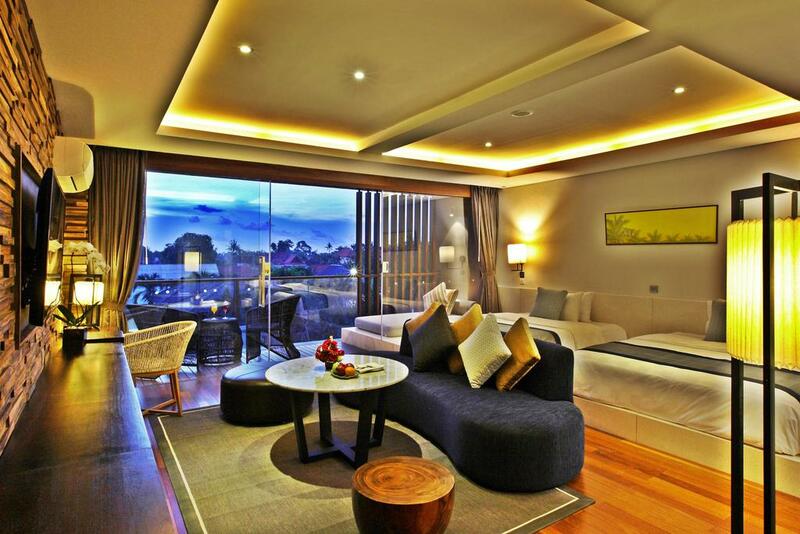 All the rooms at Watermark Hotel & Spa Bali feature contemporary designs and air conditioned. Each one is fitted with seating area, flat-screen cable TV, personal safe, wardrobe, an electric kettle and an en suite bathroom boasting shower and bath facilities with slippers, bathrobes and free toiletries. Towels and bed linens are also provided. 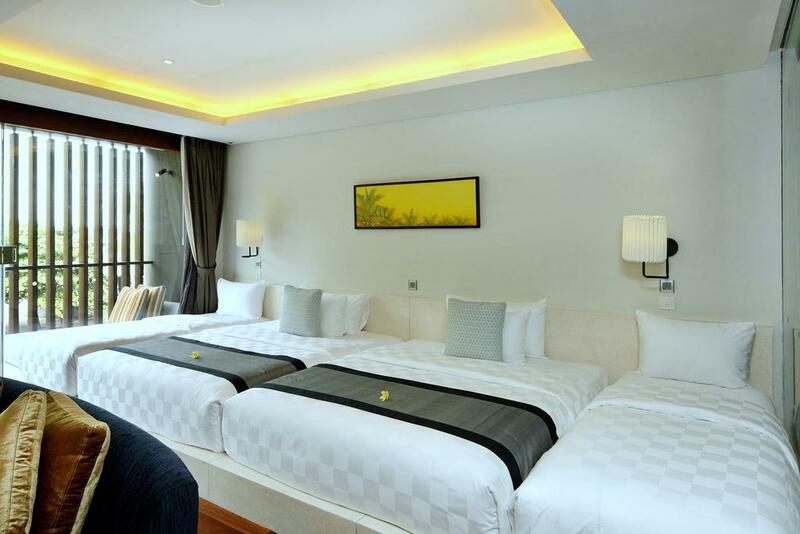 Guests staying at this hotel will find a 24-hour front desk where the staff are available to help with laundry and dry cleaning requests as well as arrange relaxing treatments at the on-site spa that come at additional charges. Other facilities available include a fitness centre and a kid's club, where your children can enjoy a range of fun activities. 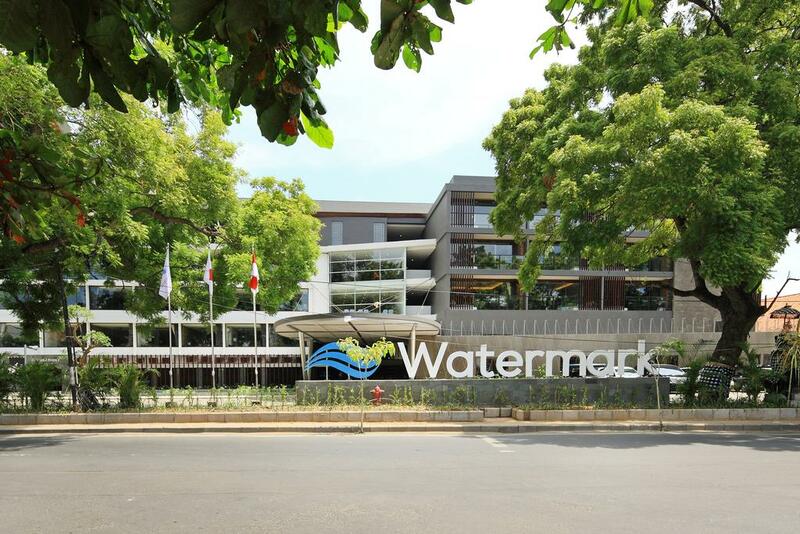 Watermark Hotel & Spa Bali is a 4 star premium hotel strategically located just few minutes-walk away from the sandy coastline of Kedonganan – Jimbaran beach, 10 minutes-drive away from Denpasar International Airport and 15 minutes from Kuta Beach. 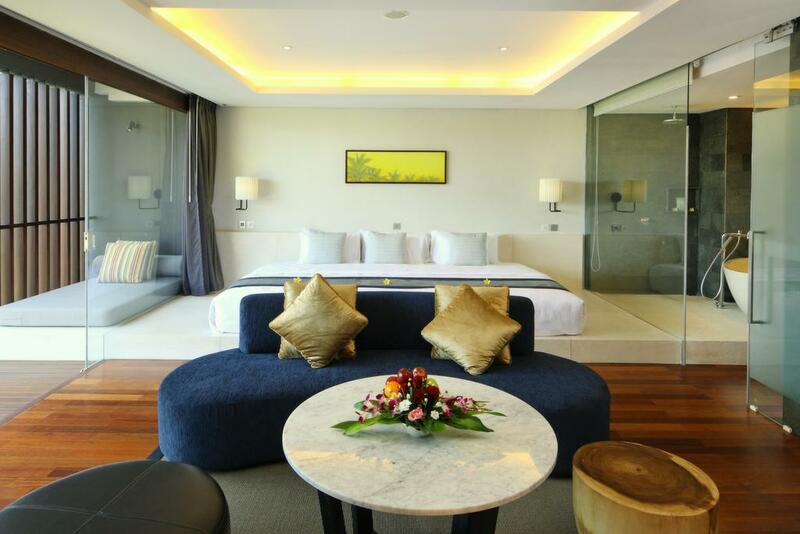 The luxury hotel boasts 143 modern and stylish rooms comprising 72 superior rooms and 71 suites complemented with gourmet International & Japanese cuisine, pampering spa treatments, comprehensive MICE facilities. 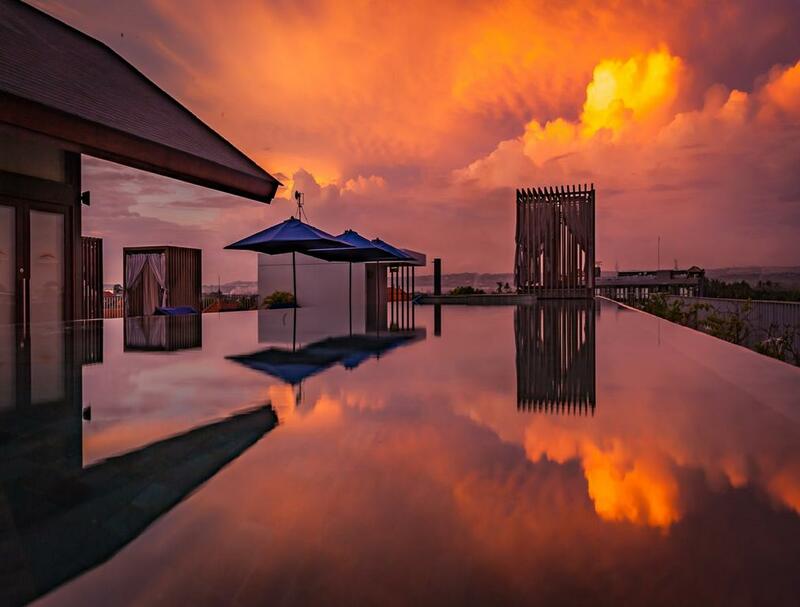 Watermark offers guests the opportunity to experience the best of Bali. 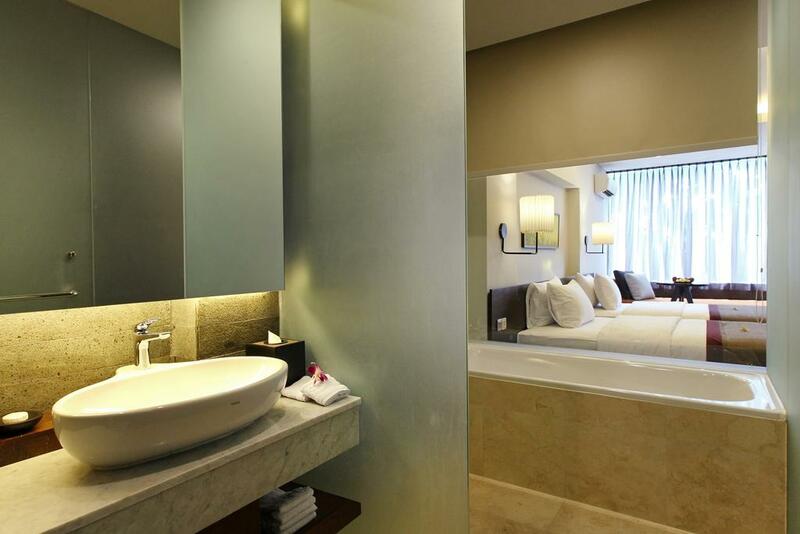 A luxury stay in Kedonganan awaits you at Suites by Watermark Hotel and Spa Bali. 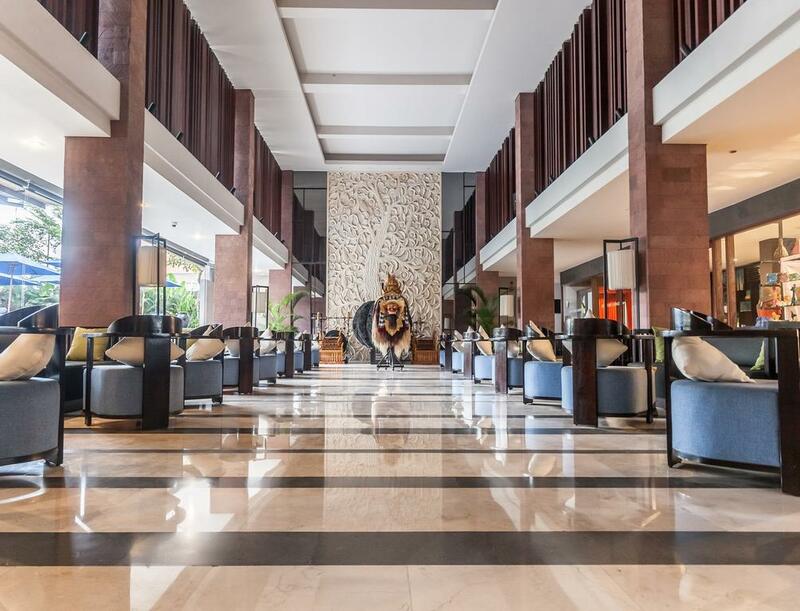 Within just a 10-minute stroll, you'll find Benoa Square and Jimbaran Beach. 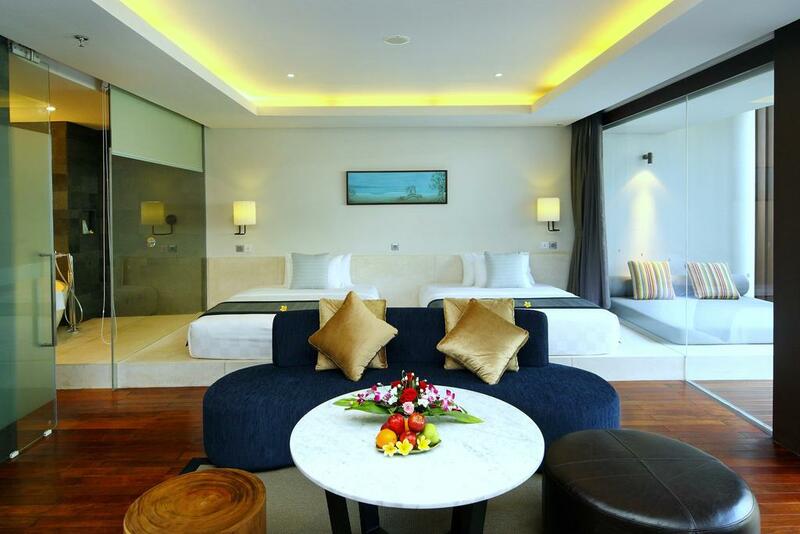 Highlights at this beach hotel include a restaurant, an outdoor swimming pool, and in-room kitchenettes. Jl. 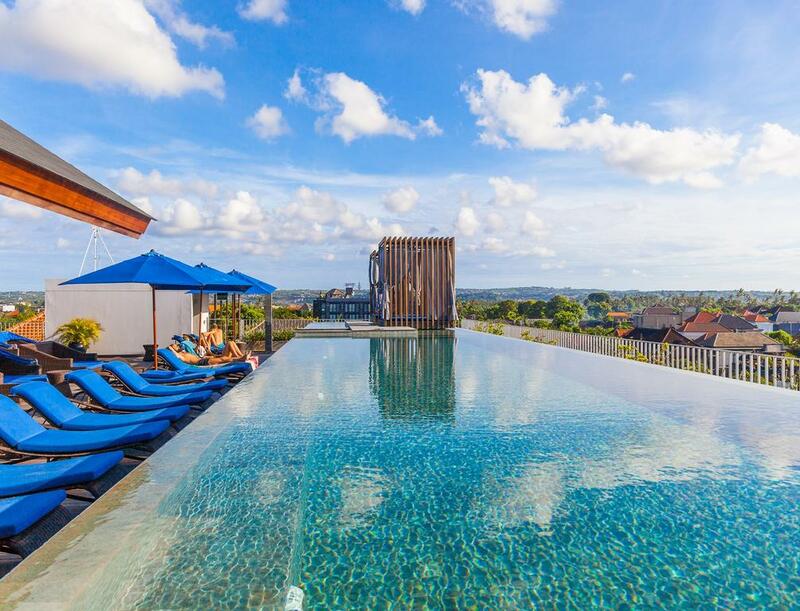 Raya Uluwatu No.88, Kedonganan, Kuta, Kabupaten Badung, Bali 80361, Indonesia.